If you’re like me, having your dog with you puts you in a better mood. That’s why I love to bring him with me wherever I go. Going on a vacation is so exciting until you realize you are not going to be able to see little Fido for a while. That look on his face as you drive out of the driveway is heart wrenching. Thankfully North of Boston has a fix for that. I have compiled a vacation planner for you and your furry friend. You have so many options with places to stay, they all range from different parts of the budget and location. Best Western in Haverhill is a great budget friendly hotel with convenient access to 495. If you are looking for something more historic Salem Inn and Hawthorne Hotel both except dogs and are in the heart of famous Salem MA. Garrison Hotel in Newburyport is also a great option. If you are visiting during summer I would recommend staying at Salisbury Reservation Campground. It offers spots for campers of all sizes as well as tents. They offer leashed dogs all over the campground and beach. Once you settle into a hotel the next thing you want to do is find something to eat. The restaurants in Newburyport and Rockport there are your best shot, because most offer deck seating which dogs are allowed. Make sure you call ahead to confirm they allow dogs and their deck is open. Top Dog is a great restaurant in Rockport that has a casual vibe and is very dog friendly. There is bound to be a restaurant that you want to go to that isn’t dog friendly so if that happens you could always drop your dog off at a day care if you don’t want to leave your dog at the hotel so you can enjoy a stress free evening. 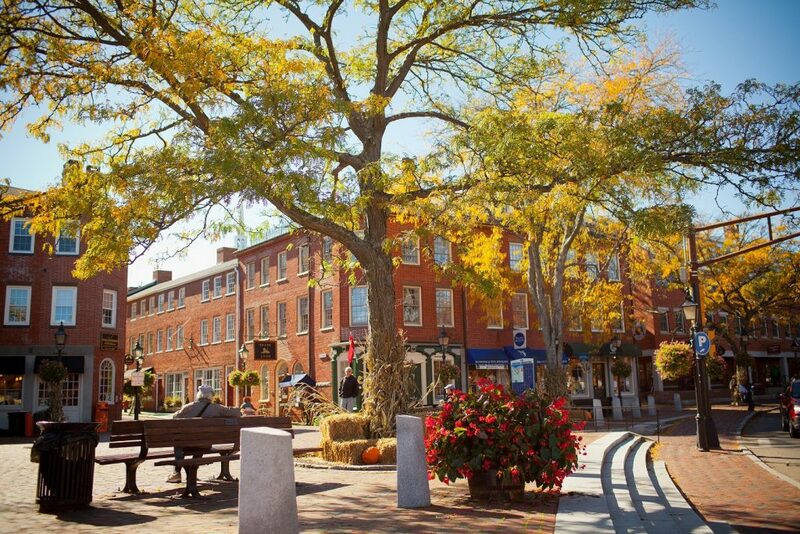 Newburyport is a great place to walk around with your furry friend because a lot of the stores are dog friendly. Stores like Marco Polo and Oldies Marketplace are very dog friendly and little Fido might even get a treat. You can get your Dog a gourmet treat at Just Dogs bakery also located in downtown Newburyport. 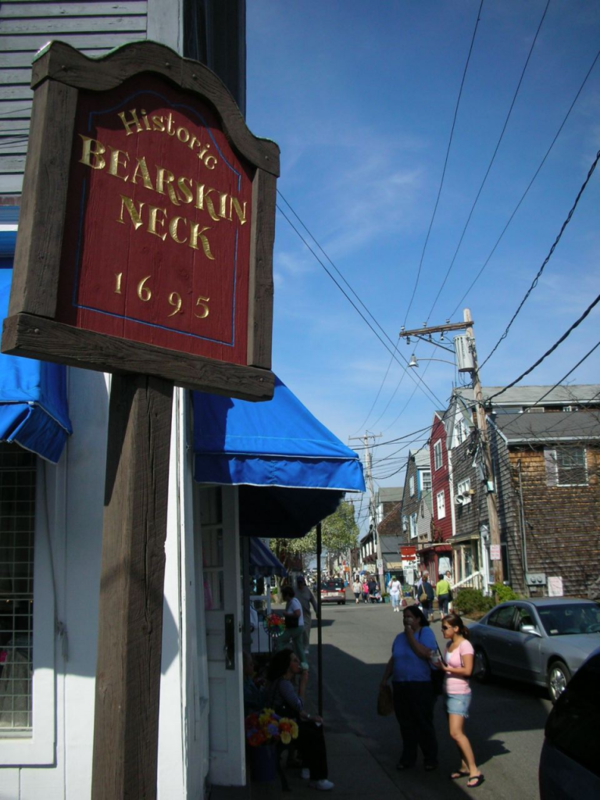 Rockport follows suit with Newburyport in letting dogs enter most of the stores on historic Bearskin Neck. Rockport offers a great off-lease Dog Park to get some energy out. The Sea Shuttle out of Salem gives tours of the harbor and misery island and leashed dogs are allowed on the boat and on the Island. 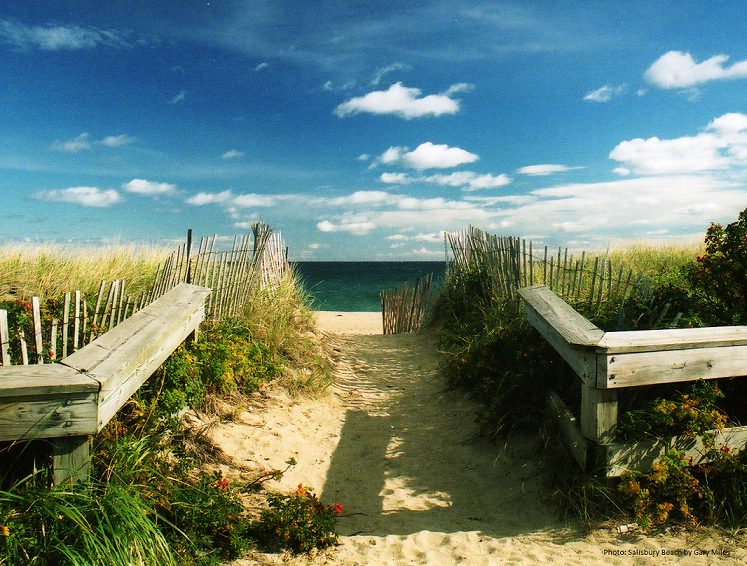 Overall, North of Boston is a great place for the whole family including your furry friend. The things you can do with your pet by your side are endless when you visit our beautiful seaside towns.